Home > Conferencing -> Audio Conferencing -> Microphones -> Table -> Revolabs -> 01-ELITEMIC-GN12 Gooseneck Wireless Microphones for Executive Elite - 12"
Introducing the 01-ELITEMIC-GN12 Wireless Microphones for Executive Elite from Revolabs. It has unmatched performance with stunning style, merging the best-in-class audio and sleek design. Featuring extended capabilities and advanced technologies that will ensure superior sound quality and audio pickup, enhanced digital signal communication over wireless and improved signal-to-noise ratio. 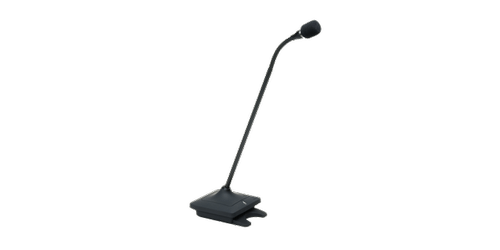 This devices is designed for boardroom and conference settings where each individual requires their own microphones. 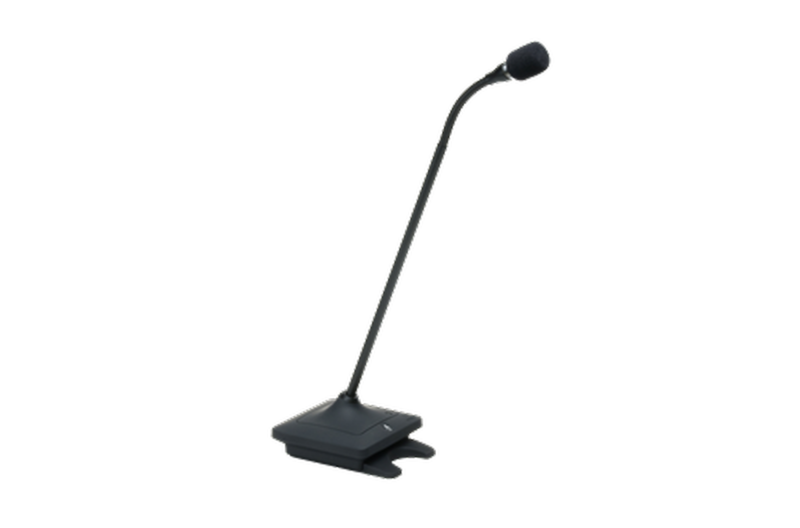 The gooseneck microphone is designed to take up minimal space on the tabletop, providing an ideal, cost-effective solution for the user. Dimensions: 3.77 x 3.14 x 12.84"